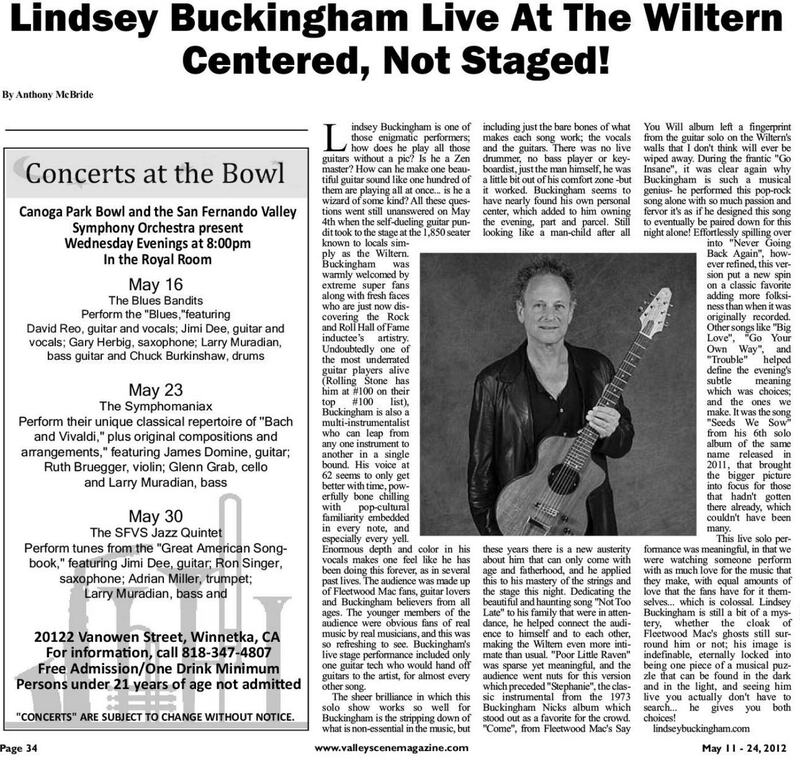 Alone on a bare stage decorated only with an area rug and a sizable amp rig, two songs into a taut 90-minute set that epitomized words like “intensity” and “masterful,” Lindsey Buckingham paused to contemplate the long, twisting trail that has led the Palo Alto native to the top of the rock world, around the globe and back to Carmel's 800-seat Sunset Center as a still-vital solo act. 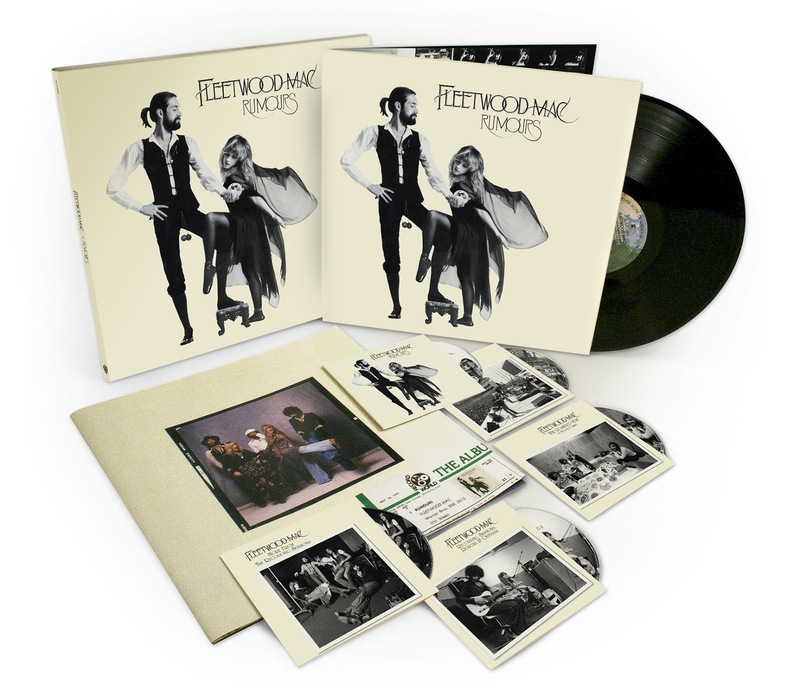 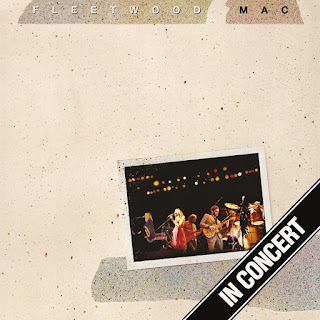 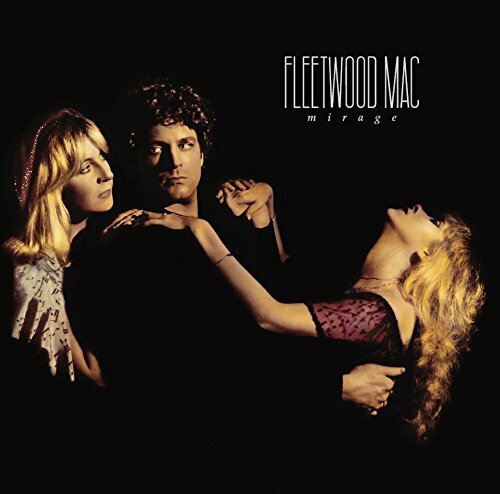 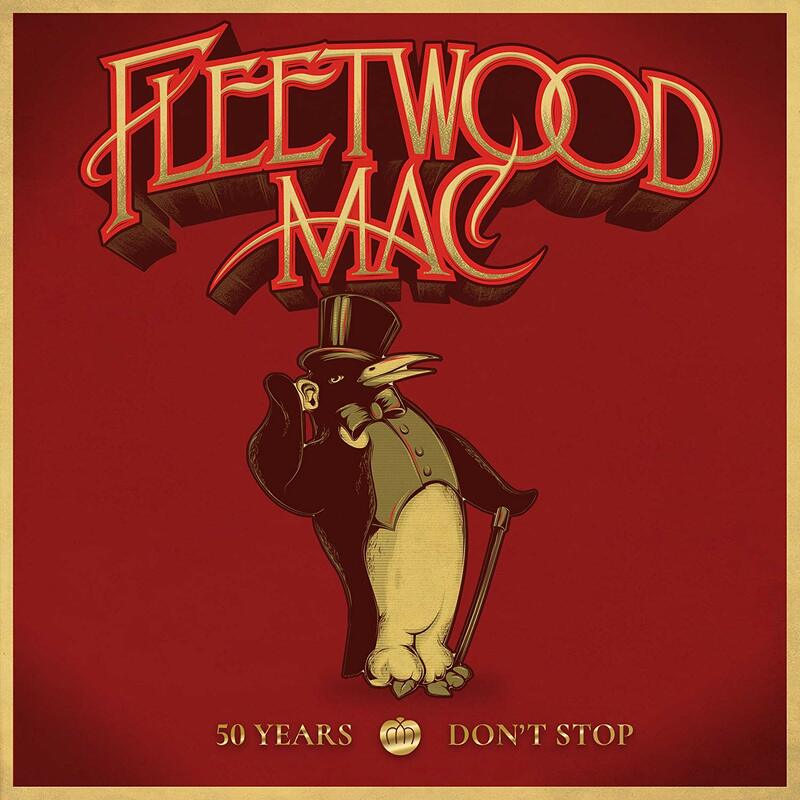 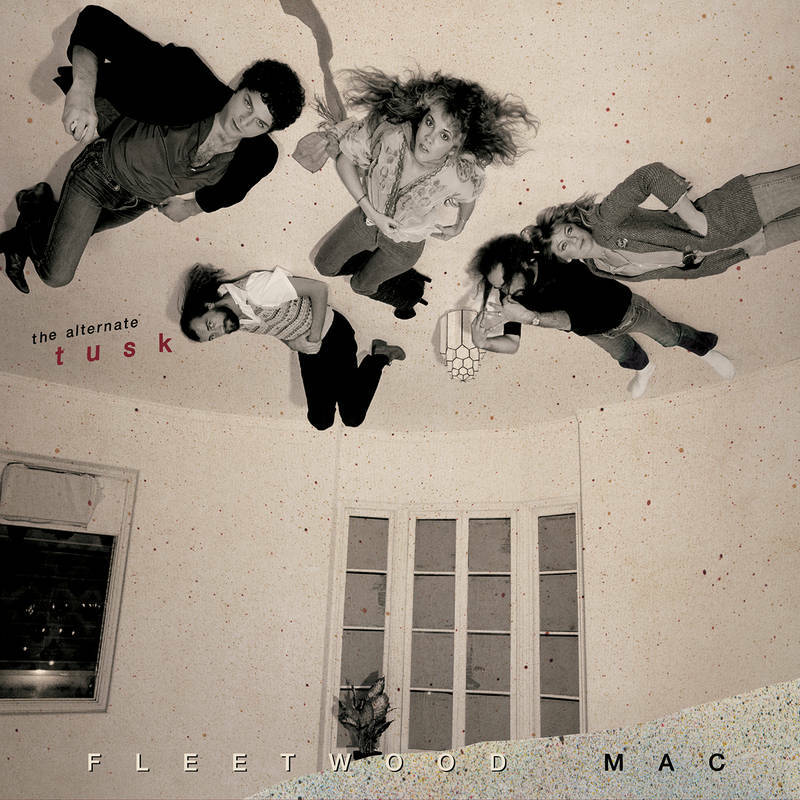 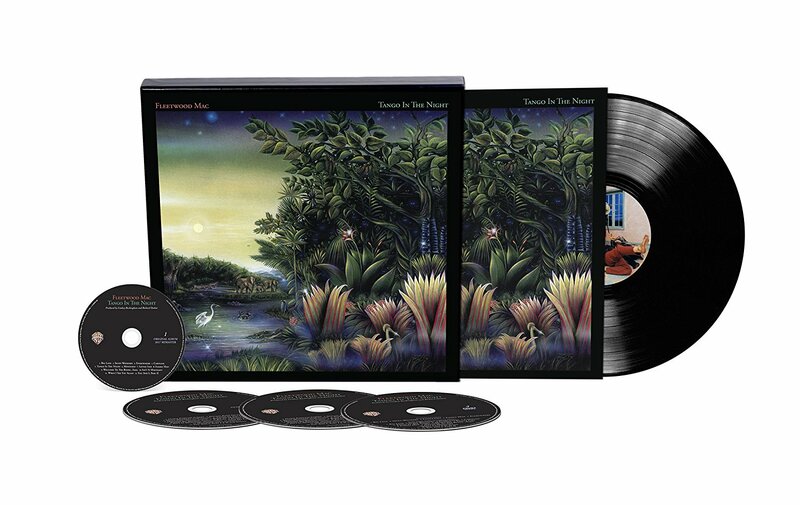 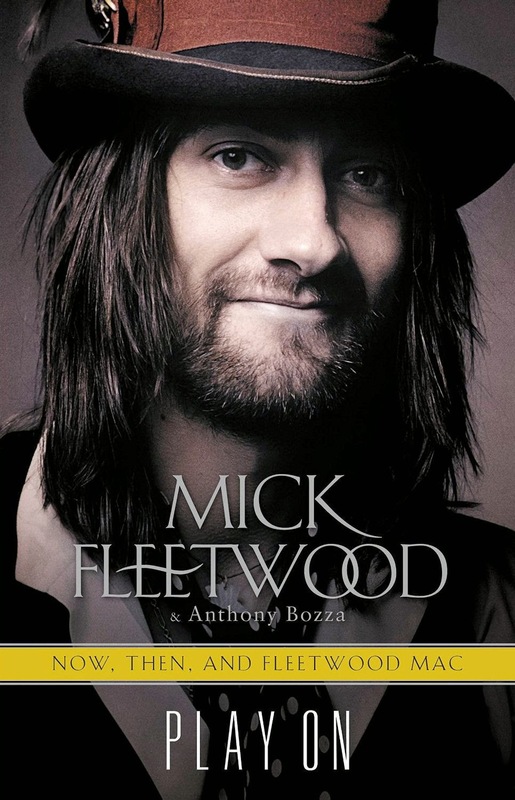 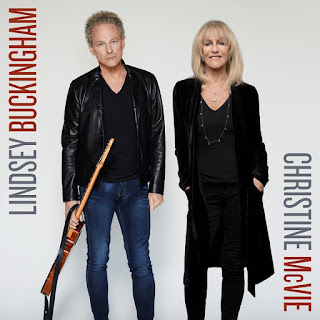 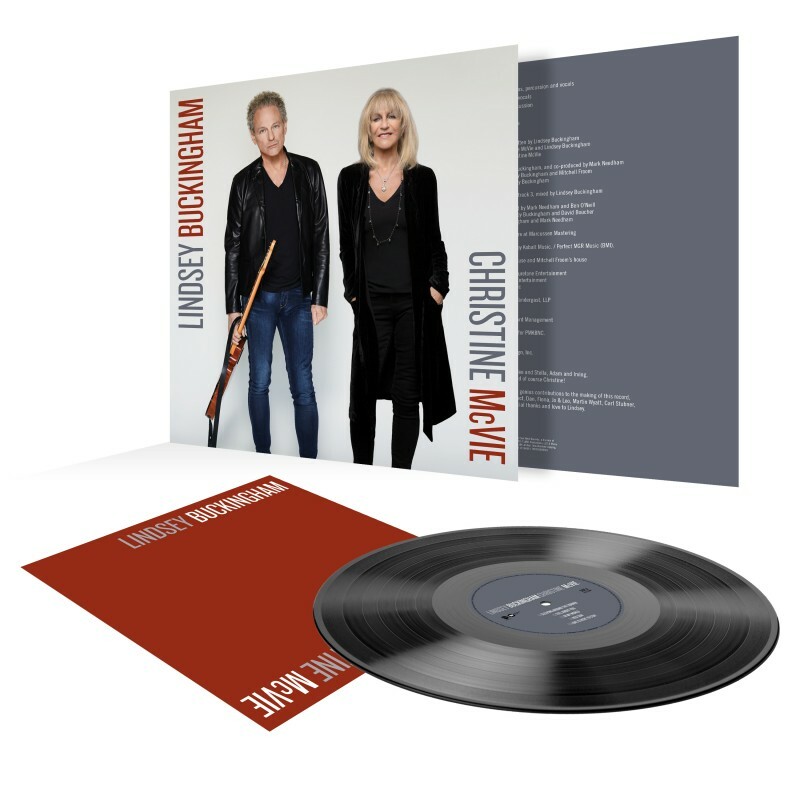 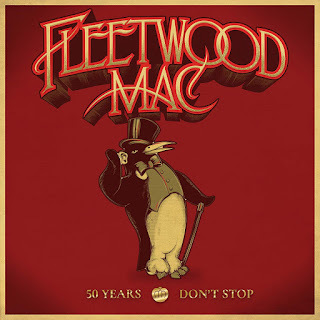 The “big machine”—the musical juggernaut Fleetwood Mac, of which Buckingham has been a part for 27 of the last 37 years—and the small machine—solo recording and touring—nourish and feed off of one another. 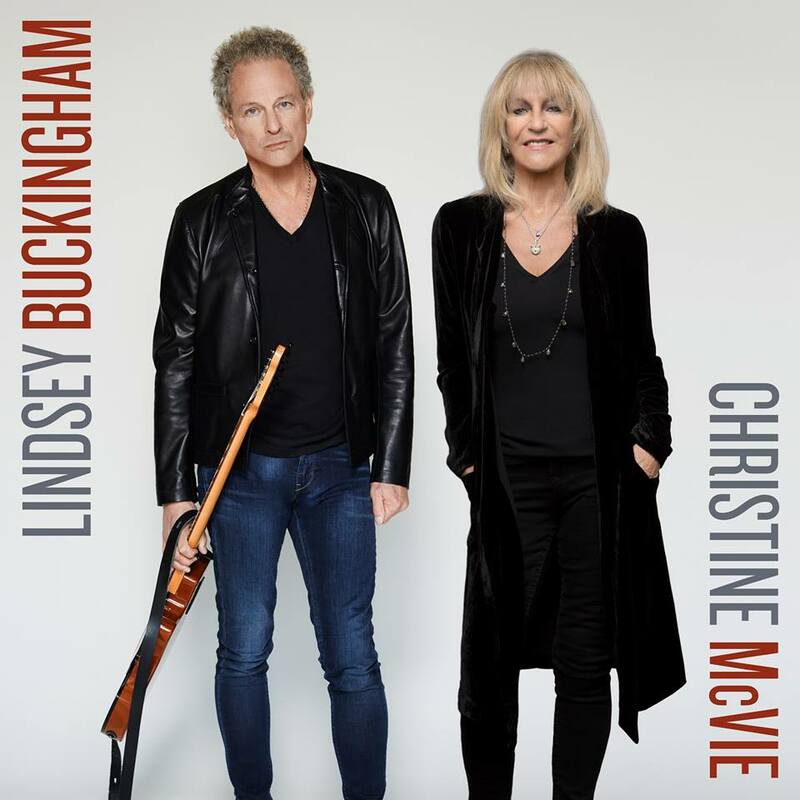 After a long struggle to achieve balance between the two, Buckingham has concluded that both are necessary and each has a vital role to play in fueling his growth as an artist. 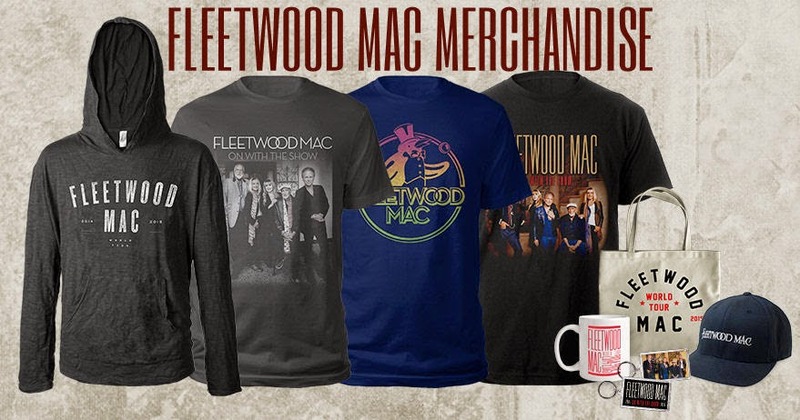 Win Tickets to See Stevie Nicks This Summer! 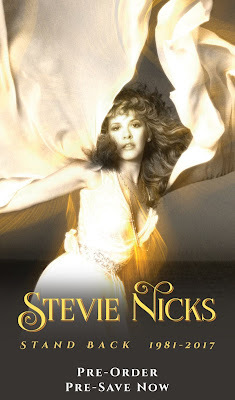 Listen all week to 105.7 HAWK (New Jersey) to win tickets to see Stevie Nicks on June 30th at PNC Bank Arts Center!